April is shaping up to be a bang-up month for pre-Code fanatics– finally. Sometimes we get our moments. 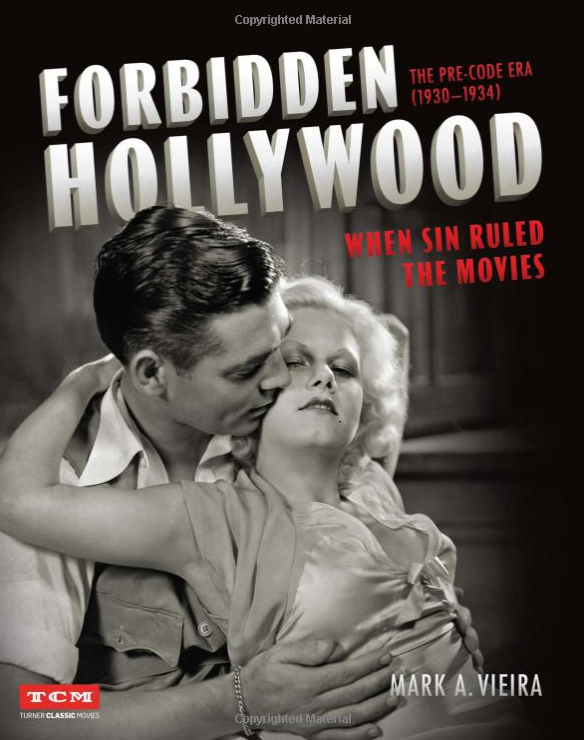 A new book on pre-Code, Forbidden Hollywood: When Sin Ruled the Movies is now on sale. Mark Vieira’s update to his seminal Sin in Soft Focus is a gorgeous tome, filled with some great pictures. I got a review copy a few weeks ago and hope to do a full write-up about it shortly after TCMFF is over. Connecting to the book, TCM still has your back in April, as it features showcases for Greta Garbo, William Powell, Kay Francis, John Barrymore, Clark Gable and Wheeler and Woolsey, which is pretty much all you need out of life, if you ask me. 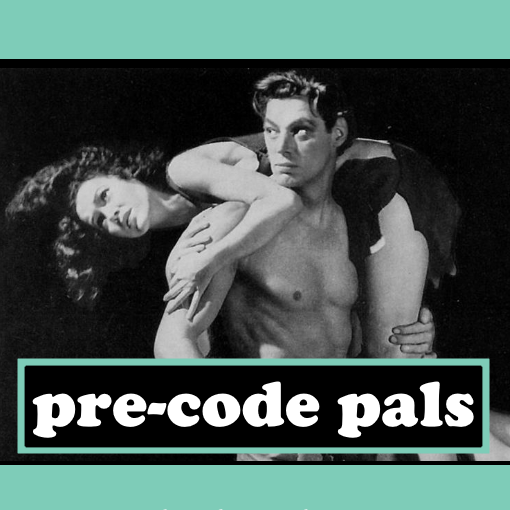 There are a ton of essential pre-Codes showing, so get those DVRs ready! 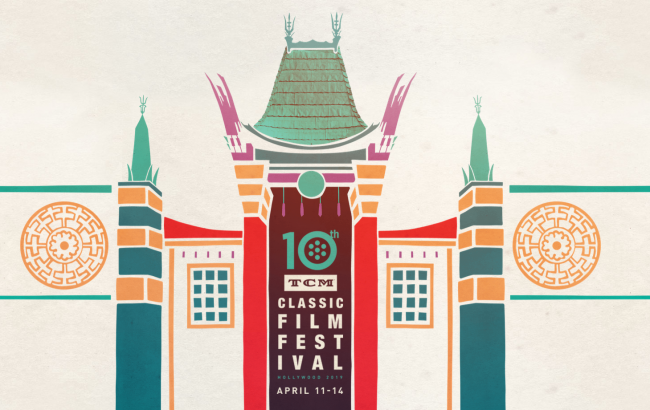 The full schedule for for the 10th annual Turner Classic Movies Classic Film Festival (TCMFF) was announced last week. 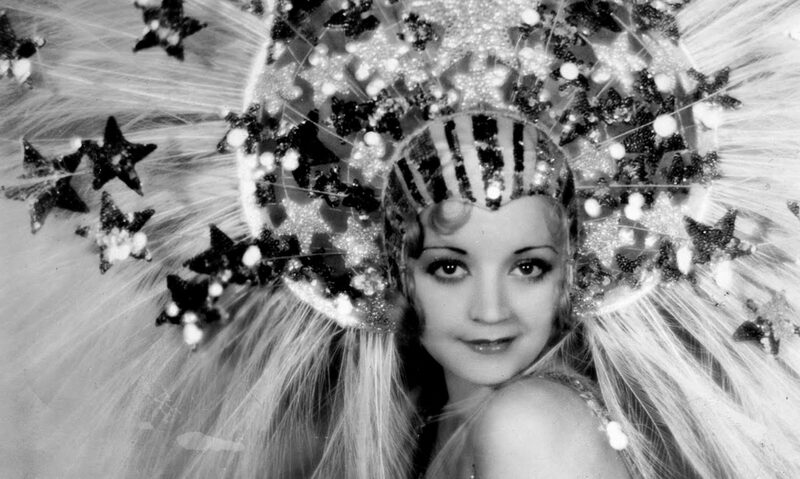 I posted my whereabouts and take on it, and I’m super excited for next week, which will involve a ton of pre-Code shenanigans and wine drinking. I will be posting updates here every night, as is my usual. If you want bonus videos and content, plus an exclusive backer pin, you can become a Patron over at Patreon for as little as a dollar. Cheers! Exclusive Tarzan and His Mate pin that will be sent to you in the mail (or handed to you at the fest) if you become a backer on Patreon! Eugene O’Neill’s classic about a romantic prostitute trying to run away from her past. German-language adaptation of Eugene O’Neill’s classic about a romantic streetwalker in love with a shipwrecked sailor. A man’s loud-mouthed bumbling almost ruins his new wife’s family. A radio star’s pure image leads to a fake engagement to a hayseed. Dir: Paul Sloane Cast: Irene Dunne , Pat O’Brien , John Halliday . Dir: George Archainbaud Cast: Edna May Oliver, James Gleason , Robert Armstrong . A jewel thief falls for a tycoon’s wife in Vienna. A doctor’s daughter defies convention in her fight for love and her child. A hard-boiled babe and a con man wear down each other’s rough edges. A film crew discovers the “eighth wonder of the world,” a giant prehistoric ape, and brings him back to New York, where he wreaks havoc. Dir: W. S. Van Dyke Cast: William Powell , Myrna Loy , Maureen O’Sullivan . Two nitwits are mistaken for the king’s physicians in medieval England. An airline’s owner runs his business with ruthless disregard for safety. Wowza! A month to remember when the pickings are slim. And will my Wheeler and Woolsey loving sister be in Heaven! 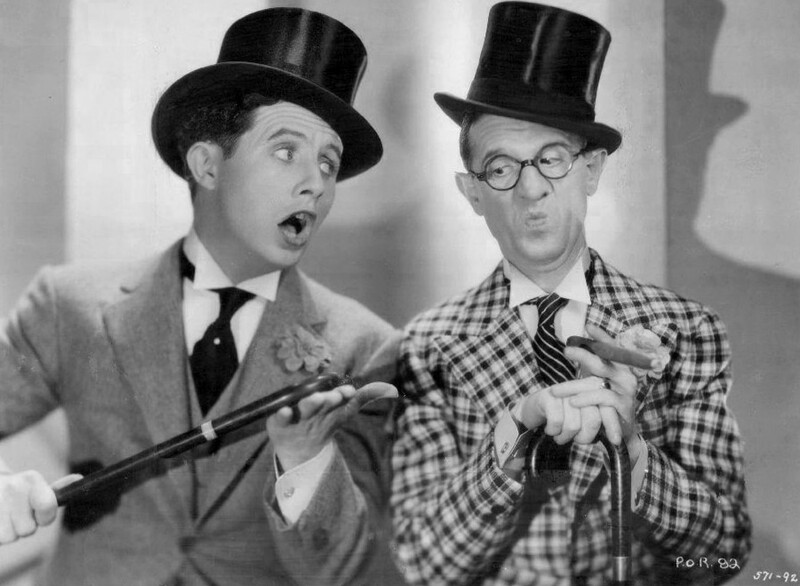 A Wheeler and Woolsey marathon on my birthday?!! Yes please!